OK, not as groundbreaking as Einstein’s E=MC2, but we promise our formulas will equal the perfect gift for that special someone! We break it down below. 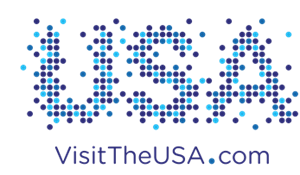 Vacation including lots of History during the Bicentennial = Perfect Getaway for the History Buff! 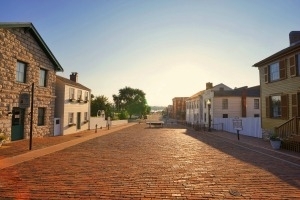 An unexpected vacation to Hannibal, Missouri, especially during the 2019 Bicentennial Celebration will be the unforgettable getaway they’ll be talking about for years! 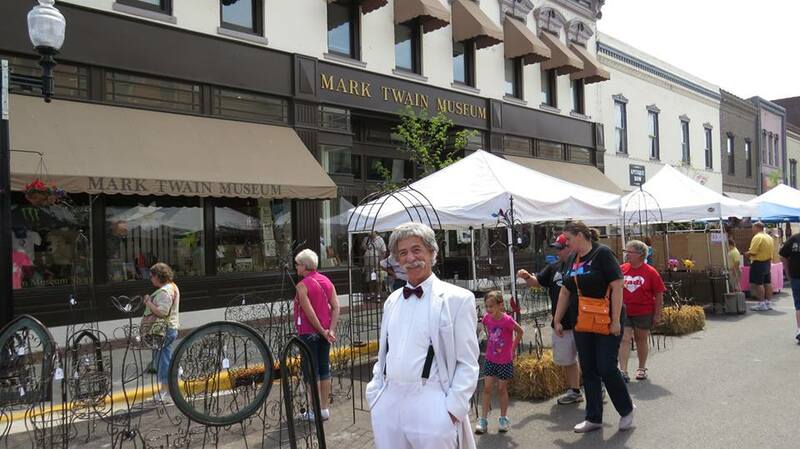 Planning a weekend must include the historical Mark Twain Boyhood Home and Museum and the Mark Twain Cave; also celebrating its 200th year of discovery! 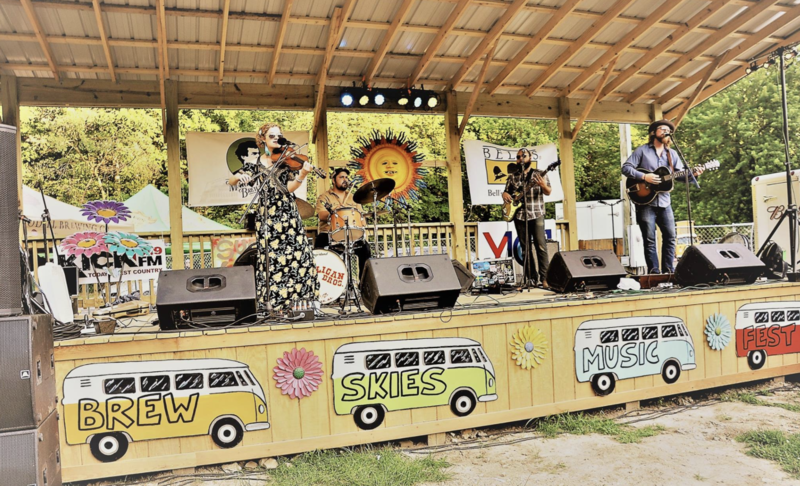 Next, make sure you catch a performance by Richard Garey or Jim Waddell. 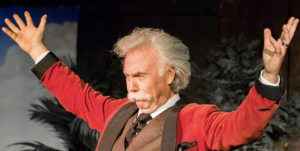 These Mark Twain performers take you back to the days of Mark Twain’s famous stage performances. You’ll be entertained and feel like you met Mr. Twain Himself! This is one gift that won’t be forgotten after it’s unwrapped for the holidays! Fellas, she doesn’t want another thing taking up space in the house. She doesn’t want a kitchen appliance. She wants a thoughtful getaway! Why not start with a romantic Bed & Breakfast? Perhaps with Tiffany stained glass windows with rooms overlooking the Mississippi? Breakfast in the formal dining room in a Gilded Age Mansion? Yes, at Rockcliffe Mansion, luxury and charm are taken care of for you! Now, for the sho pping. 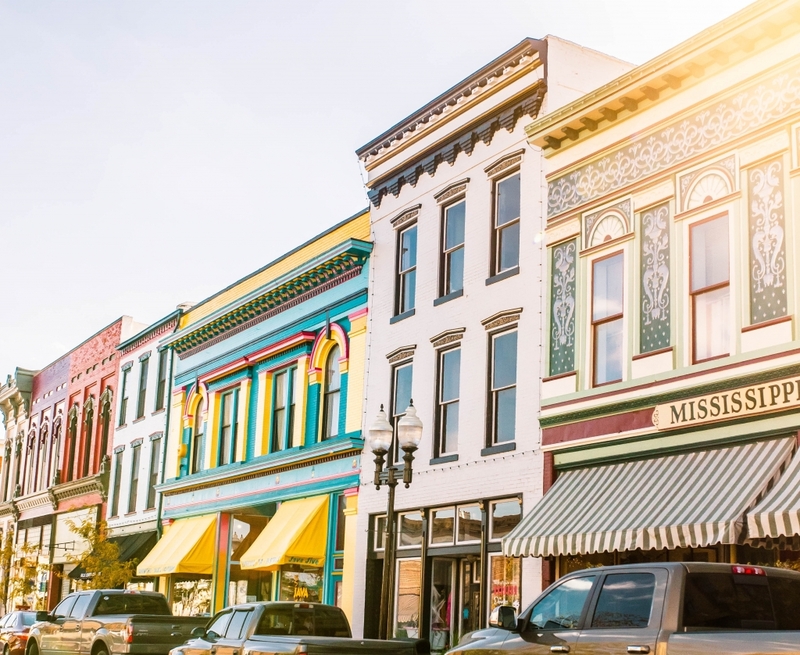 Downtown Hannibal is overflowing with unique items for every taste. 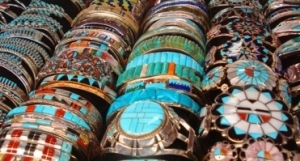 Maybe she’s looking for a piece of one-of-a-kind art, or a piece of jewelry that is as unique as she is from AVA Goldworks or Native American Trading Company. While in Native American Trading Company, you can also pick up soothing bath soaks, a cozy pair of Minnetonka moccasins and relaxing teas – a perfect combination to make her feel pampered. while watching the Mississippi. (Note – please don’t try to reenact the Jack and Rose “King of the World” Titanic scene outside the railings – we’re sure that goes against coast guard rules.) Other than that, enjoy your romantic time on the river. This surprise getaway gift is waaaaaay more memorable than that Black Friday special, and the memories are priceless. 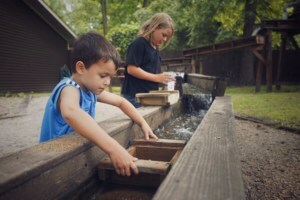 Kids vacation including a hotel with a Pool and Adventure that may be shhhhhhh….slightly educational = Fun Family Time! Yes, there are the $200 toys they beg for and never play with. But how the gift of a trip that brings the family together AND keeps the kids off their phones/iPads/tablets? Stay with us on this. First, a pool. A hotel with an indoor pool, and the kids will be sold. With plenty of those to choose from, including the Sleep Inn and Suites and Holiday Inn Express, our newest hotels that also offer full hot breakfasts, you’re already on your way to family time. Now, for the important part: ADVENTURE! What kid doesn’t want to explore a cave? And if the kids just ‘happen’ to learn a bit about how caves are formed, and history about why Mark Twain Cave is so special, well then you can just pat yourselves on the back and give yourself parenting (or grandparenting) gold stars. If you have little ones that want no part in a tour – no worries! They can sluice for gemstones and find gemstone ‘treasure.’ Spoiler alert: they are going to find gemstones. And be very excited. Your luggage will be heavier on the way home. After a fun trip, finish off your vacation with a frosty mug – of homemade root beer that is! The Mark Twain Dinette has been serving customers for over 75 years. And you know what? You’re on vacation – go big and make it a root beer float! We hope these formulas help you not only find the perfect gift, but also give you and your loved ones the unforgettable gift of MEMORIES together in Hannibal, Missouri!